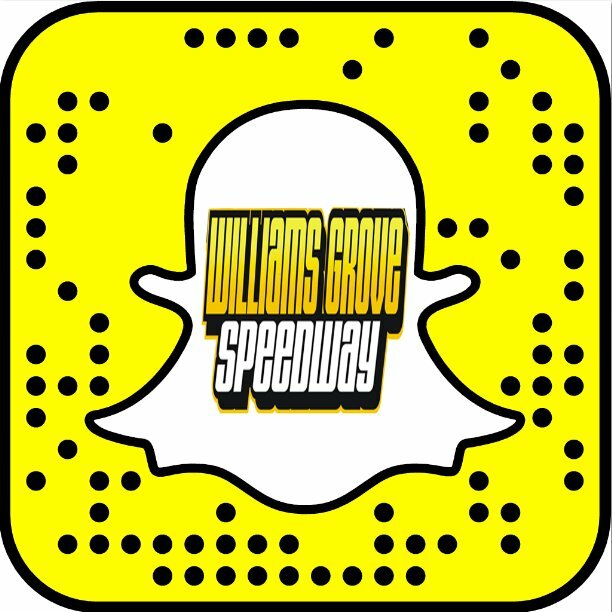 Williams Grove Title Saga Continues Friday, National Open Tune Up On Tap! Mechanicsburg – The 2014 Williams Grove Speedway Diamond Series Champion will be crowned as the 410 sprint teams and drivers take their last chance this Friday to ready for the upcoming National Open STP World of Outlaws invasion. 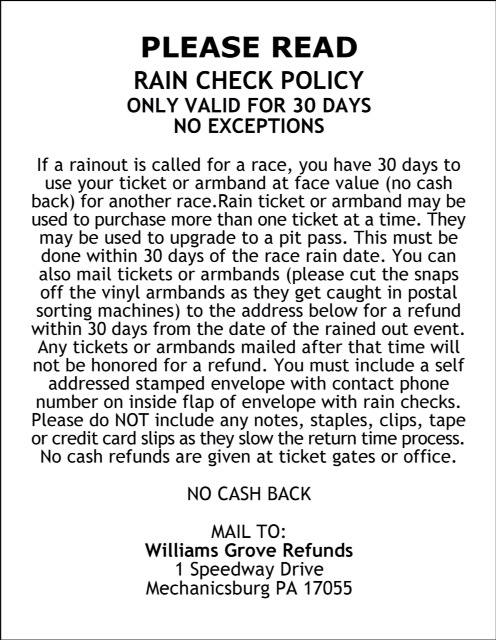 The 410 sprints will compete in the National Open World of Outlaws Tune Up race at Williams Grove this Friday, September 26 at 7:30 pm in the final point-paying show of the Diamond Series. Meanwhile, the race will also pay valuable points toward the 2014 Lawrence Chevrolet 410 sprint track title in which Don Kreitz Jr. and Greg Hodnett are locked in the tightest of battles. Coming into this week’s show, Kreitz holds an edge of 20 points over Hodnett. Kreitz and his No. 69K are gunning for a fifth career track title and first since 1993 while Hodnett is trying to record his career third and a first ever for car owner Mike Heffner. In the Diamond Series standings, Greg Hodnett should lock up the 2014 title with a start in this week’s feature event as he enters with a 200 point advantage over closest pursuer Stevie Smith. If he seals the deal, it will be the fourth Williams Grove Dimaond Series title of his career for Hodnett, having also taken the laurels in 2003, 2007 and in 2012. The Tool Shed of America 358 sprints join the 410 sprints on the September 26 racing program. The tune-up race is meant to give the regular weekly 410 sprint stars a head start on qualifying for the following weeks National Open races. Friday’s tune up feature event will be 25-laps in distance and pay $4,000 to win. Time trials will set the starting heat grids. Adult general admission is set at $15 with youth ages 13 – 20 priced at just $8. After this Friday’s event, just three point races remain on the 2014 Williams Grove schedule of events including the National Open weekend. STP World of Outlaws invade for the 52nd annual National Open. The World of Outlaws sprint car sanctioned event will pay $50,000 to the winner of the Saturday night 40-lap National Open finale. Friday’s Open Preliminary will go 25 laps in distance and pay $8,000 to the winner.